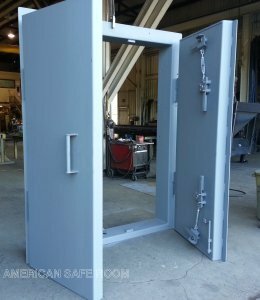 A blast door is a door and frame that are engineered to resist the pressure and rebound forces of a nearby detonation. 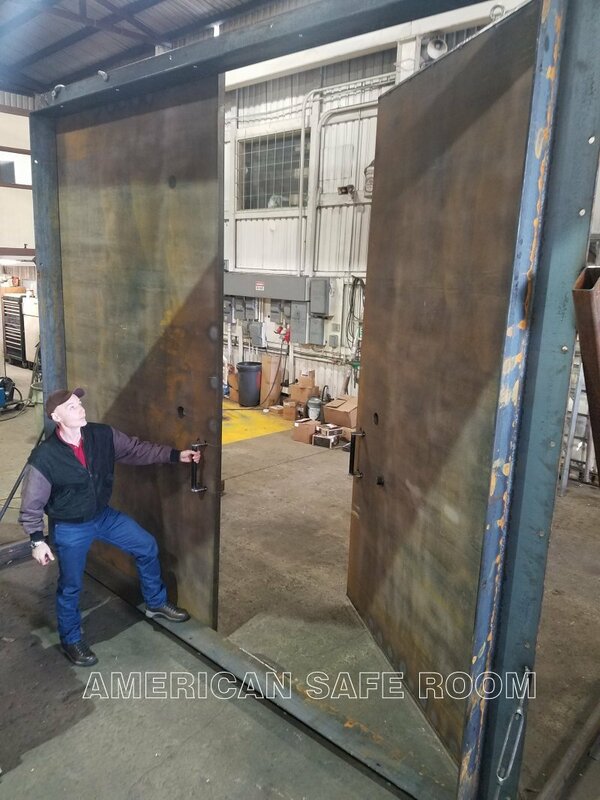 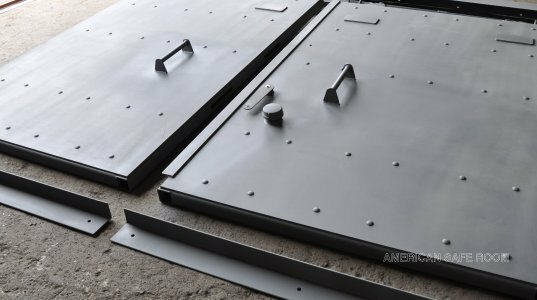 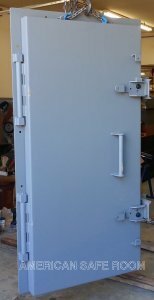 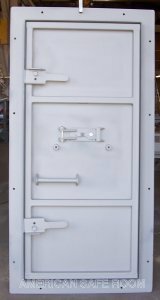 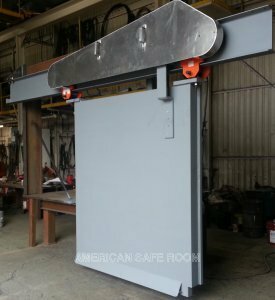 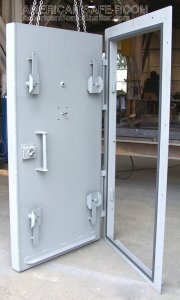 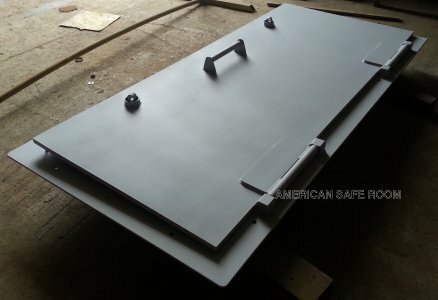 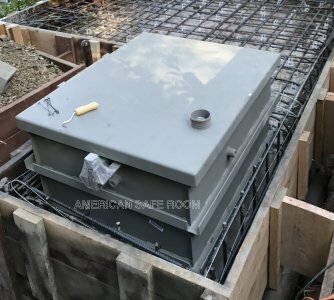 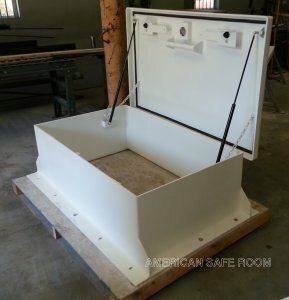 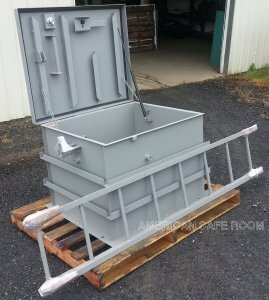 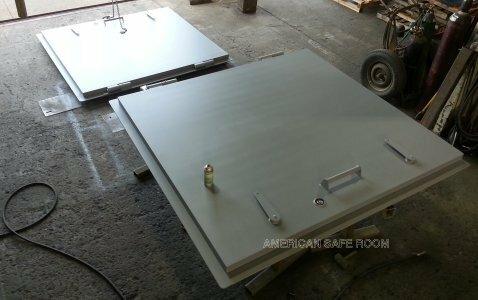 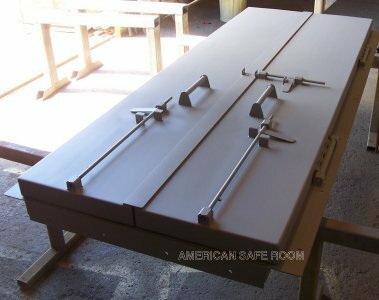 American Safe Room is your complete design, engineering, and fabrication source for blast doors. 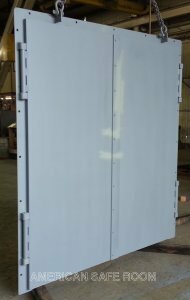 Our engineers use UFC-3-340-02 for blast load calculations and BC-TOP-9A for missile strike calculations - with PE certification! 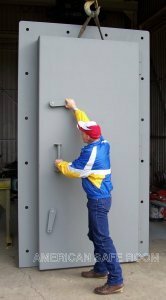 We have hundreds of doors in service right now with major government, military, and business users.